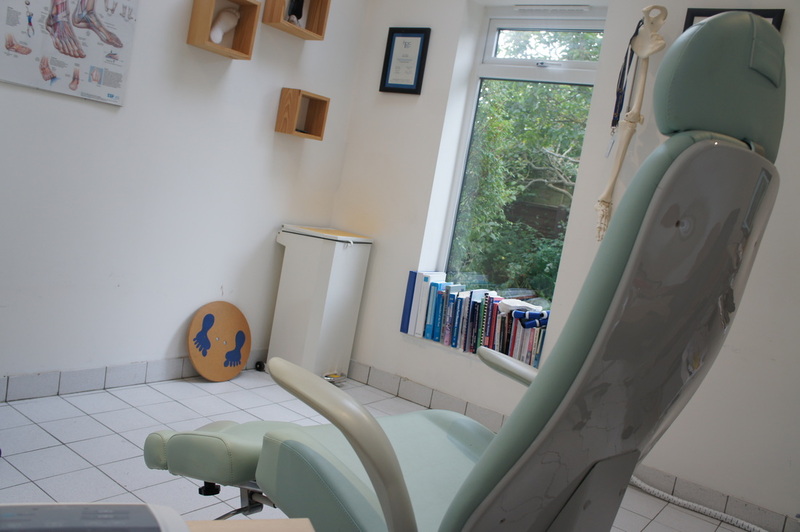 Hitchin Chiropody and Podiatry is a modern welcoming practice covering Hitchin and surrounding areas. Paul has been practicing in Hitchin for the last 14 years and before that has worked in Australia and Denmark. He is a recognised member of the British Chiropody & Podiatry Association and the Society of Chiropodists and Podiatrists . Paul is also a registered member of the Health & Care professions Council HCPC, registration number: CH19140 . Paul keeps up to date on all foot related problems, attending GP courses and podiatry events and has a good relationship with local surgeries . 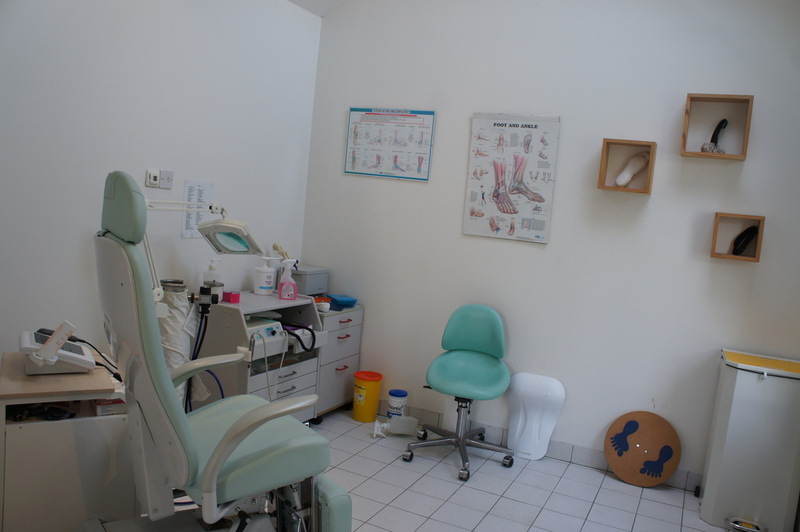 Chiropody and Podiatry needs . appointments available as well as home visits within the local community . Please contact Paul to discuss your requirements. 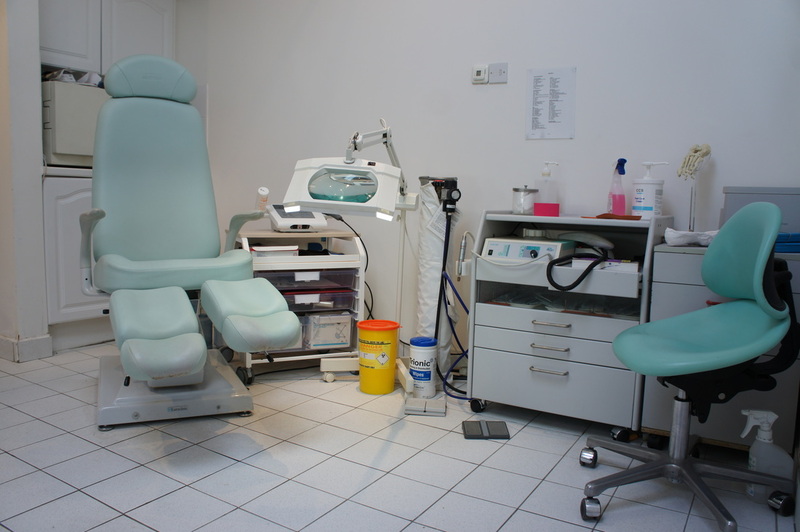 Normal Surgery prices for chiropody treatment is £32.